How much is the time spent in developing planning and reporting templates costing you? How many hours are you wasting, figuring out what to include, and how to lay it out? What is the value of confidence and certainty? How time do you spend going back and re-doing things? What price can you put on knowing what you need to do to get it right? How much is convenience and simplicity worth? Well, we'll ask, because we'd truly like to know why you aren't happy with your Project Management Templates Kit. But, no answer required; just requested. 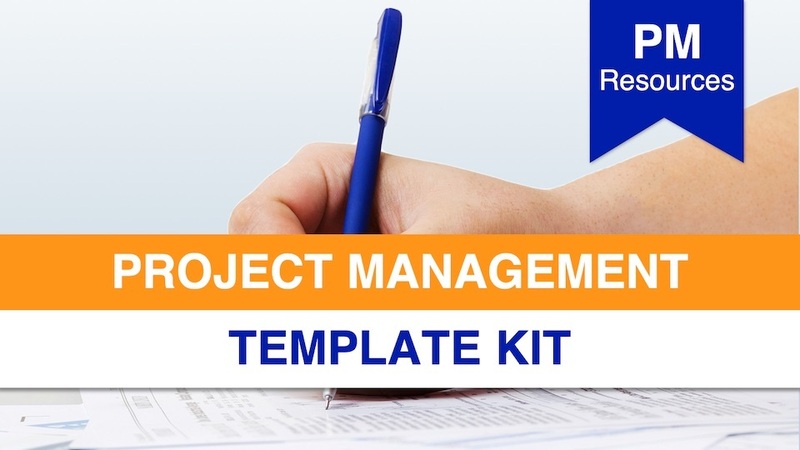 The Project Management Template Kit will make You more Efficient, more Effective, and more Impressive. It will give you the confidence to take define, plan, control, and communicate your projects. They will help you to deliver your projects to schedule, on budget, and to the delight of your customers, and the pleasure of your bosses. And they will ensure you do so with full transparency and good governance.